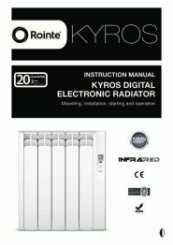 The Rointe Kyros radiators are ideal for small to large rooms and can heat areas ranging from 3m2 up to 16m2. 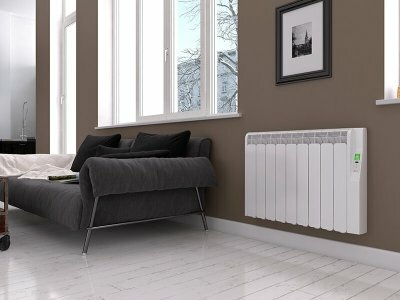 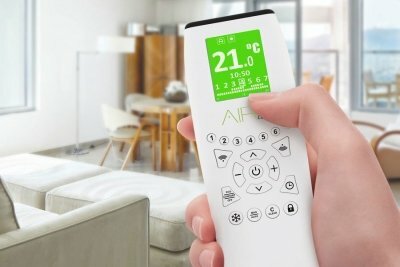 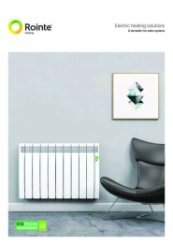 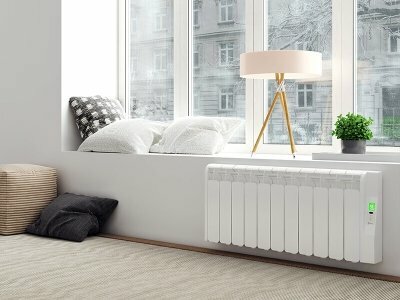 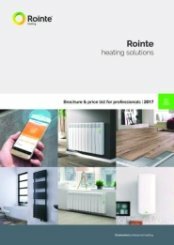 Rointe radiators make use of "Fuzzy Logic Energy Control", a low consumption energy saving technology which allows the optimisation of the radiator’s power consumption. 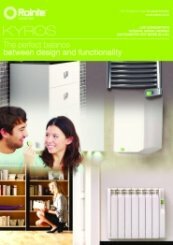 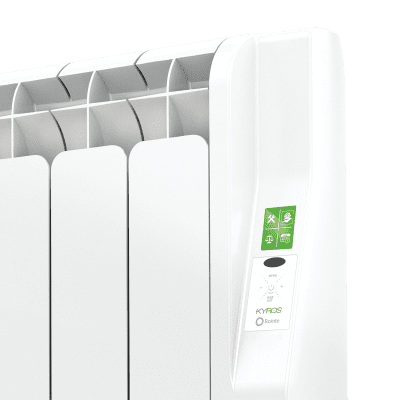 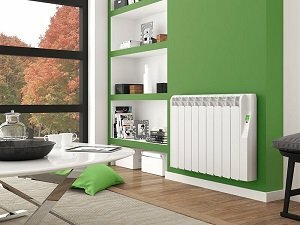 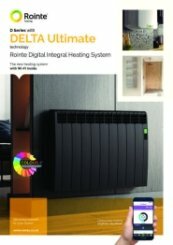 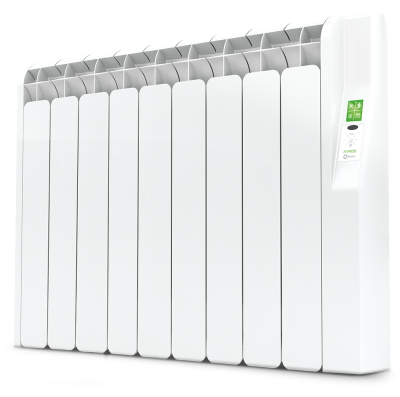 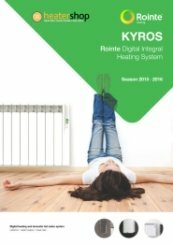 Originally developed by the R&D department of Rointe for the D Series Radiators, the same technology has been applied to the KYROS range, and having been tested by independent laboratories, has proved to save up to 62% in comparison to heating devices with no thermostat.